Heading into the Loma Portal section of San Diego's Point Loma is Bánh Mì Hội An, an authentic Vietnamese restaurant set to open in the former Kabob Village space in the plaza that houses Loma Theatre and Barnes & Nobles. 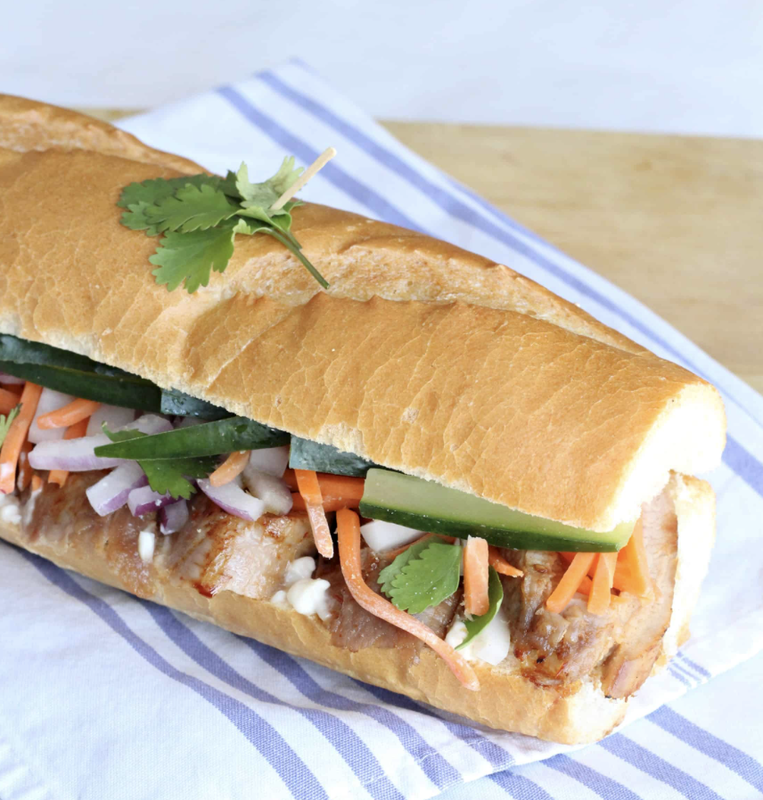 From owner Duy Nguyen and family, Bánh Mì Hội An will be an traditional restaurant named after the Vietnamese city where Anthony Bourdain made a show spotlighting the banh mi, which essentially brought the sandwich into global notoriety. Rather than focusing on pho noodle soups like many other area Vietnamese eateries, Bánh Mì Hội An's offerings will mainly include banh mi French bread sandwiches, rice & vermicelli lunch boxes, spring & summer rolls, chicken wings, street-food inspired appetizers, salads, and rice & vermicelli entree plates. The restaurant will also serve milk tea, Vietnamese coffee, smoothies, and an array of beer & wine. Bánh Mì Hội An will open at 3145 Rosecrans Street, Suite A, as early as mid-May. For more information, visit banhmihoiansd.com.